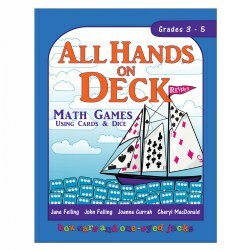 Help children practice math and meet Common Core Standards with Kaplan's selection of math resources, supplies, software, activities, and workbooks. PreK - Grade 1. 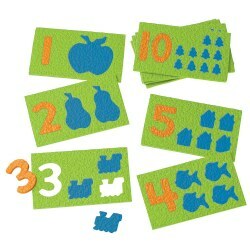 Ten puzzles with familiar objects will reinforce counting, matching, sensory and perceptual motor concepts.. 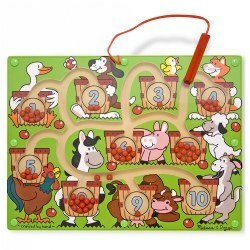 Puzzles are made out of washable, crepe rubber that is latex free and will not warp or crease. 5 3/4"W x 3 3/8"D.
3 years & up. 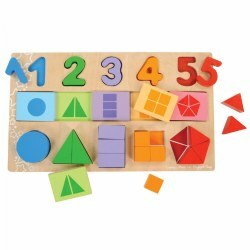 Develop creative thinking and improve fine motor skills with this unique building set. 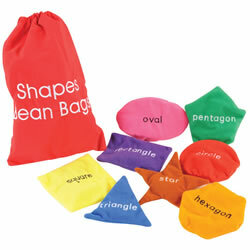 Make shapes, compare sizes, and identify colors and numbers. 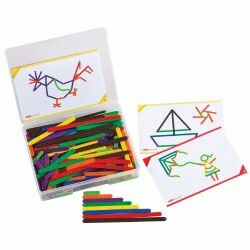 Includes 140 flexible sticks in eight lengths and 20 double-sided activity cards. Grades K & up. 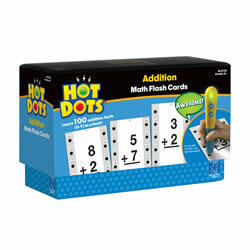 Teach the foundational concept of 10 like the most effective Asian math programs do with ten frames! 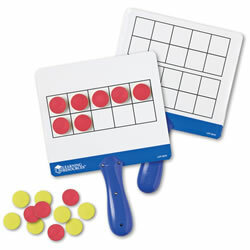 Students place magnetic counters on boards, then raise boards to show their answers. 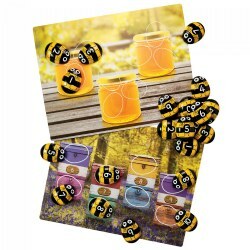 Magnetic, write and wipe boards feature 10-square frame on one side, double 10 on reverse. 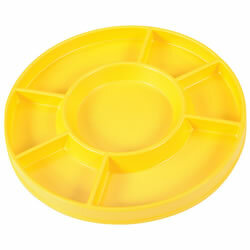 Includes 4 boards; 100 double-sided, foam magnet counters (red and yellow); and Activity Guide. Boards measure 7"L x 6 1/4"H.
3 years & up. 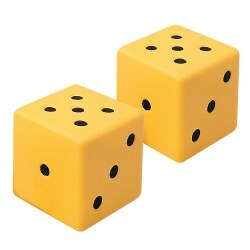 Each set includes six 2" x 2" foam dice. 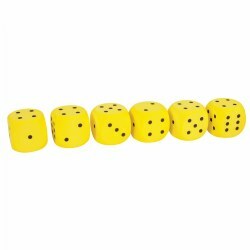 Three sets are available to choose from: Spot Dice have dots 1 through 6; Number Dice have numbers 1 to 6; and Shape Dice have six different basic shapes. Choose set. 3 years & up. 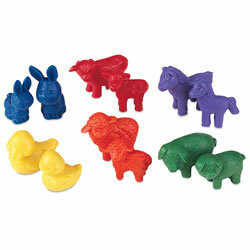 Familiar animals make counting and number matching an fun activity. Develop number recognition and counting skills while promoting hand-eye coordination, fine motor skills, and problem solving. Comes with self-contained wand. Grades 2 - 8. 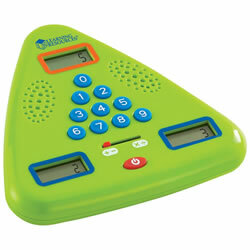 The Platform Scale is the perfect tool for students to learn how to read a scale. It has an easy-to-read display which shows results in both customary and metric systems with a 5 kg/11 lb. capacity. 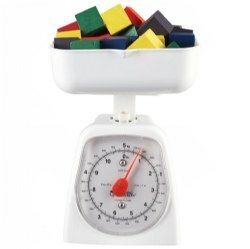 Students can estimate, measure and calculate weights of liquids and solids, as well as, weigh and compare more than and less than concepts. Scale includes removable pan. 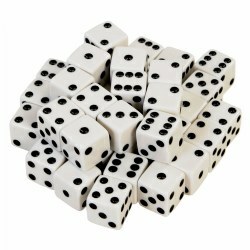 Cubes shown are not included. Grades 1 & up. 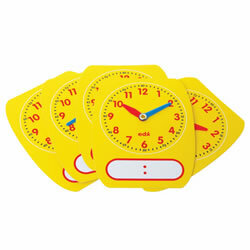 These versatile flexible plastic clock dials with movable hands and digital window are ideal for all classroom time activities. Clock face is 4 1/2" diameter. Measures 5 x 6 1/2" overall. Set of five clocks. 3 - 7 years. 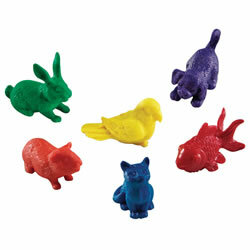 Counting and sorting activities come to life with these adorable household pets! 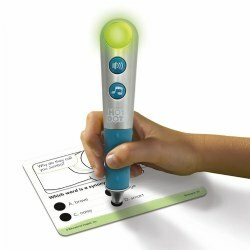 Also ideal for theme-based units and life science activities. Set of 72 rubber counters includes 12 each of a dog, cat, fish, rabbit, bird and guinea pig, all in a clear plastic tub with lid. 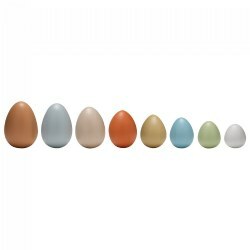 Washable counters come in 6 bright shades for color identification activities and measure approximately 1 1/4"L each. 3 - 7 years. Mama and baby animals come in 6 shapes and colors. Includes Activity Guide and storage bucket. 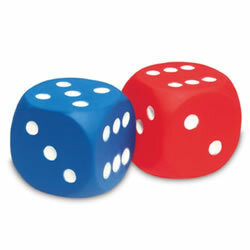 Counters are made of soft rubber and measure 1"H - 1 3/4"H. Set of 72 counters. Grades 1 - 4. 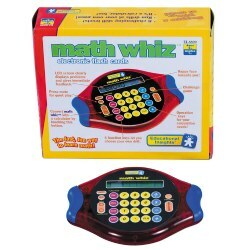 This electronic game quizzes students on addition, subtraction, multiplication or division and works as a full function calculator too. Problems are displayed on the screen with eight skill levels. Two AAA batteries required (not included).